Little Medha Growing Up: Why you should encourage children to play outside ? 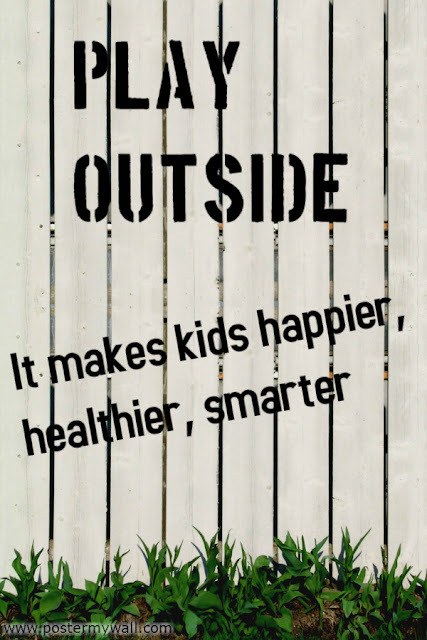 Why you should encourage children to play outside ? Allowing kids to play outside has lot of benefits. Do read some of them mentioned below. Outdoor activities help kids stay fit and active which will benefit them in the long run. They can ward off health problems like obesity and heart ailments later in life. Some kids frequently fall ill; being active in life will help them stay healthy; they will feel hungry and have meals on time. Since they will feel tired by the end of the day, they will sleep on time too. When kids play outside, they gain a sense of mastery and competency skills. They try climbing, running; throwing and they feel they can do it, which in turn builds up their confidence level. Even when they are playing any game and they win the game, it helps in developing the winning spirit. It’s a best way to boost their self-esteem as well. When kids play with other kids, they learn to interact in groups, learn building strategy to win. They learn to adjust with kids of different temperament. This will help them when they grow up, in both their professional and personal life. When kids play outdoors, adults are generally more lenient with them. They feel a sense of freedom. They feel more enthusiastic and energetic and want to discover themselves. Take them to the beach, let them let go of themselves. Let them play in the sand, make sand castles, take them play in the water. Often when kids play, they have a lot of loud interactions and physical movements with other kids. At times they might not know the other kids they have to play with especially in schools, and that helps them develop social skills. They learn to be cordial and try and work well in groups often developing qualities like leadership and co-operation. They learn to interact with other children, often bonding over games and developing long lasting friendships. Parents should take their kids for treks and nature camps. They will understand nature and science better. This will help them relax and sooth all the five senses. You should teach them to respect nature. Try doing activities like gardening, planting trees, flower exhibition which help them to understand nature. Chasing bubbles gives children a chance to run! Bring the parachute or an old sheet outside and play parachute games (shaking it, circling with it, making waves with it, or bouncing foam balls on it). Bring a portable boom box outdoors and let the children experience the joy of dancing in a natural environment! A nature walk is a great way to enhance children’s appreciation of the natural environment. Ask them to tell you what they're seeing, hearing, and smelling. 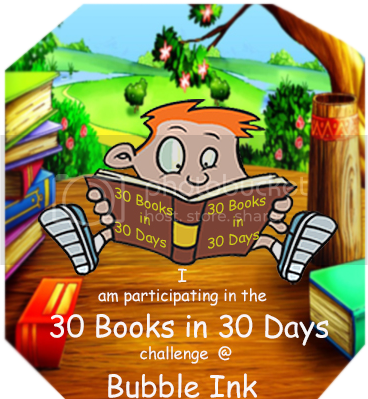 Encourage them to touch – to discover the smoothness of a rock, the roughness of bark, and the fragility of a dried leaf. For young children, these are science experiences. Set up an obstacle course with old tires, large appliance boxes, and tree stumps. Moving through it will teach important concepts like over, under, through, and around. A "listening" walk makes for a wonderful sound discrimination activity. As you walk with the children, point out the sounds of birds, passing cars, whistling wind, even your footsteps on the sidewalk. What sounds can the children identify on their own? Which are loud and which are soft? Which are high and which are low? What are their favorite sounds? Bring along a tape recorder so the children can try to identify the sounds at a later time! Try "water painting," in which children paint the side of a building with a brush and a bucket of water. It exercises arms and upper torso while also teaching about wet and dry, light and dark, and evaporation.